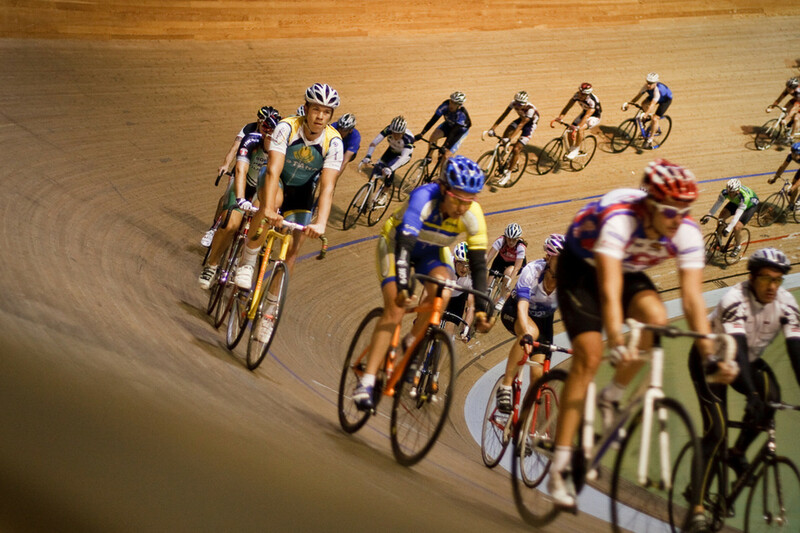 To the un-initiated, track cycling looks pretty daunting. Fixed wheels with cranks you can’t stop turning and those intimidating steep velodrome gradients. However once you’ve experienced the speed and adrenaline it’s likely you’ll be hooked. 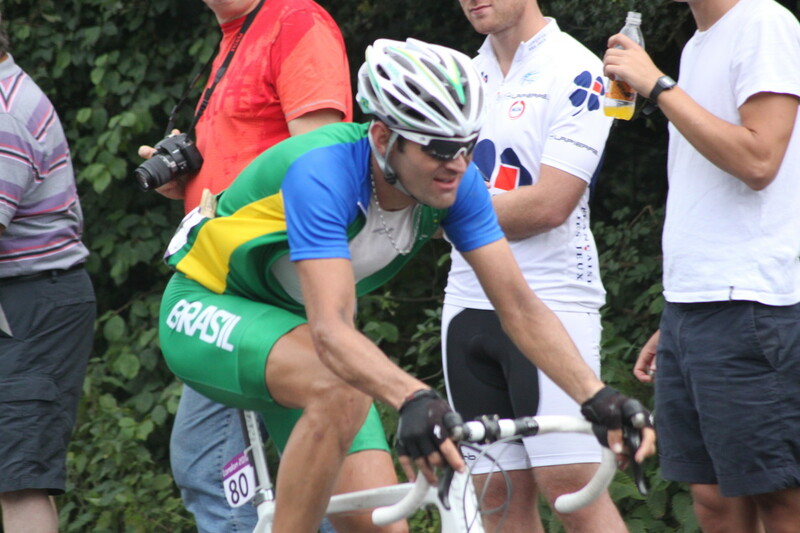 With many bicycle manufacturers offering track racing bikes it’s possible for beginners to become overawed with the choices they have. 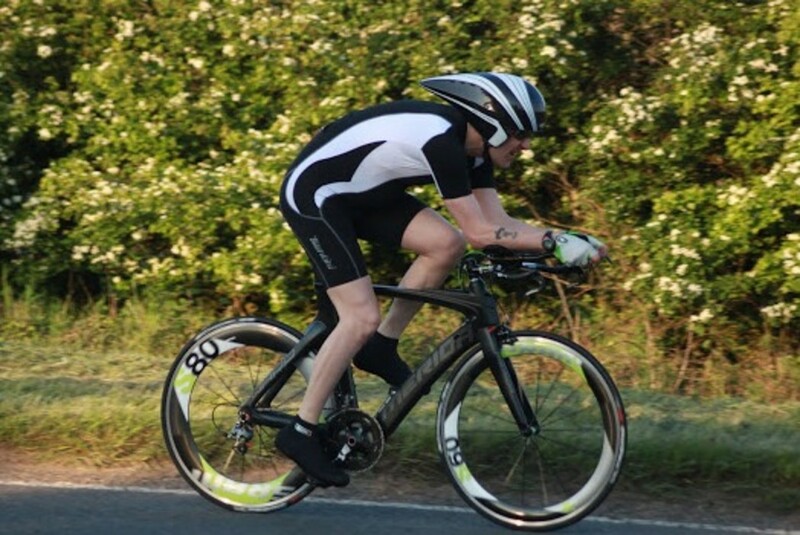 Many racers choose to purchase a track bike for their simplicity and in an industry where it’s possible to spend the cost of a small family car on a bicycle it’s possible to be competitive on a simple, relatively inexpensive, aluminium framed race bike which won’t cost the earth. 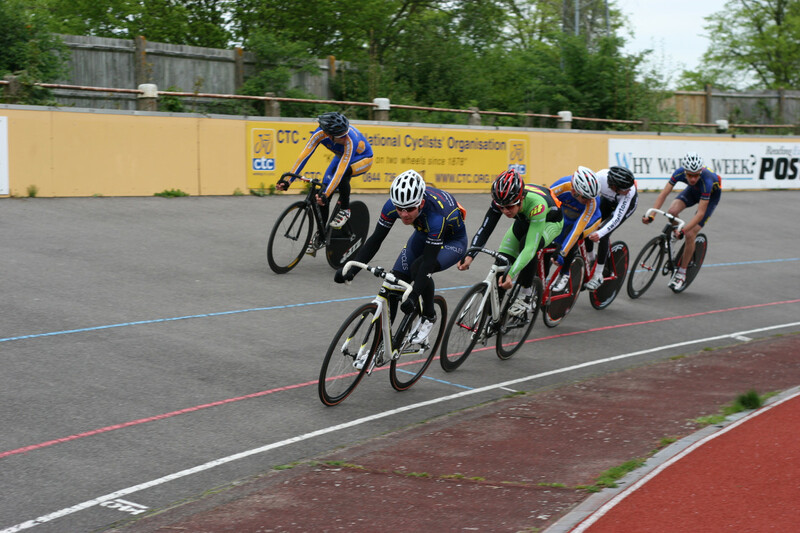 Many of the low range track bikes which can be purchased keep costs and fuss down by having clincher wheelsets with relatively inexpensive tires with examples such as the excellent Fuji Track Pro and great value for performance Felt Tk3 featuring relatively inexpensive Rubino slick road tires. Tires won’t last a lifetime and many riders choose to upgrade as one of the first things they’ll change on a stock track bike once they’ve made sure their position is right. Whilst at the high end many of us luster for a glamorous set of lightweight and aerodynamic tubular carbon wheels it’s not always a justifiable expense and for training they’re not a necessity when a better set of tires could add a bit more zip to your ride, whilst enhancing your handling on the banks. Save money by swapping your tires over every couple of months so the opposite side of the tread wears each time. If you want a great tire at a reasonably low price the Vittoria Diamante Pro Pista clincher tire could be a great option. Currently selling in the UK for around £20 upwards although a little more expensive at around $50 in the USA. The Diamante Pro Pista is a great track specific clincher tire for the money and compares favourably to many more expensive tires. One of the best features of the Pista Pro is it's exceptionally low weight. At just 150 g per tire it's light to limit rolling resistance. The lack of any puncture protection strip signifies that this is a tire for the velodrome only. 220 TPI keeps the tire pretty supple without adding significant additional expense and the capacity to handle a claimed 10 bars of pressure (if your rims will allow) means you can pump it up nice and high for low rolling resistance. As you would expect from a track racing tire, grip is good to give a reassuring ride on the banks and provide a great value package which would make a nice upgrade from the stock tires on a first track bike whilst being good enough to satisfy even the most discerning of experienced riders. Great value for money and solid performance to satisfy beginners and more experienced riders. If you're feeling like you're supersonic, plus needing a gin and tonic to get you through a track league event the Continental Supersonic could be a great clincher track tire for you. German engineered for speed, the Supersonic is fast. It's also one of the lightest tires you'll find at a claimed 140/ 150 grams (20 mm and 23 mm versions) and thanks to a 310 TPI construction it offers a beautiful ride. The downside of such speed is longevity. This is a limited use road tire but the more refined and reliable surfaces seen in track racing should add to it's lifespan. It's a great tire for track racing if you don't mind the compromise on it's longevity. Now featuring Continental's Black Chilli compound the tread is improved over previous incarnations with enhanced strength, grip and better durability but this tire is a choice of compromise long term. If you want to ride faster, go supersonic. If you train a lot on open asphalt velodromes you're well aware that the surface is never going to rival the near-perfection of a wooden track indoors. The track can pick up debris in the wind and the surface can lift, bobble and roughen up as a result of an exposure to the weather. A great choice in such circumstances is a high quality road cycling tire like Continentals GP4000S II which features class leading grip, relatively low rolling resistance and puncture protection as there's no logic to sitting out a scratch race in training whilst sorting a puncture. The GP 4000 S II features Continental's excellent Black Chilli compound which raises the tires levels of durability and grip to satisfy the performance orientated racer in us. 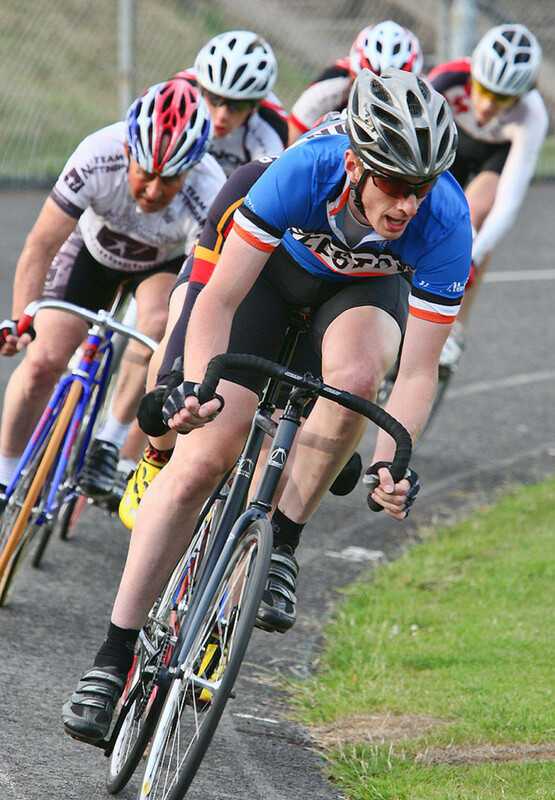 A Vectran puncture resistance strip protects from punctures which are a rarity on the track but can occur if you're racing outdoor circuits. Compared to the tire featured above the GP 4000 S doesn't gain a huge amount of weight for it's increased durability. Weight for a 700x 23 mm tire is a sensible 205 grams putting it well within the weight band you would expect for performance driven road cycling tires. If you're looking for a quick, reliable, long lasting tire for your track training wheels or simply want something that will happily do what you need for racing the GP 4000S II is a great option. If you shop around you can often pick them up on special offer for around $50 (USA) or around £20-25 (UK). Featuring a tried and tested file tread pattern that's been around for decades, the Veloflex Record demands attention if you're considering options at the premium end of the marketplace. A claimed weight of 130 grams makes this the lightest clincher tire on this list but don't assume Veloflex have compromised to get such a low weight. A feather-light 350 TPI casing gives such track feedback you may have only experienced in dreams. This is matted to a file tread that will offer impeccable track handling to offer grip and speed when you need it. Sometimes life is all about compromise and German rubber powerhouse Schwalbe don't actually make a track cycling tire. Their One tire has replaced their extensive and well loved Ultremo line of fast, great grip tires for road races and sportives. Weighing just 205 grams the One is light for an all round tire. You could even race the summer on the road on these and then swap them to your track bike for over the winter months as they're exceptionally durable. The respected publication Tour Magazine had a pair on one of their bikes for over 6000 km and suffered just one puncture as a result of a blackberry bush thorn from Southern Italy which shows their durability. 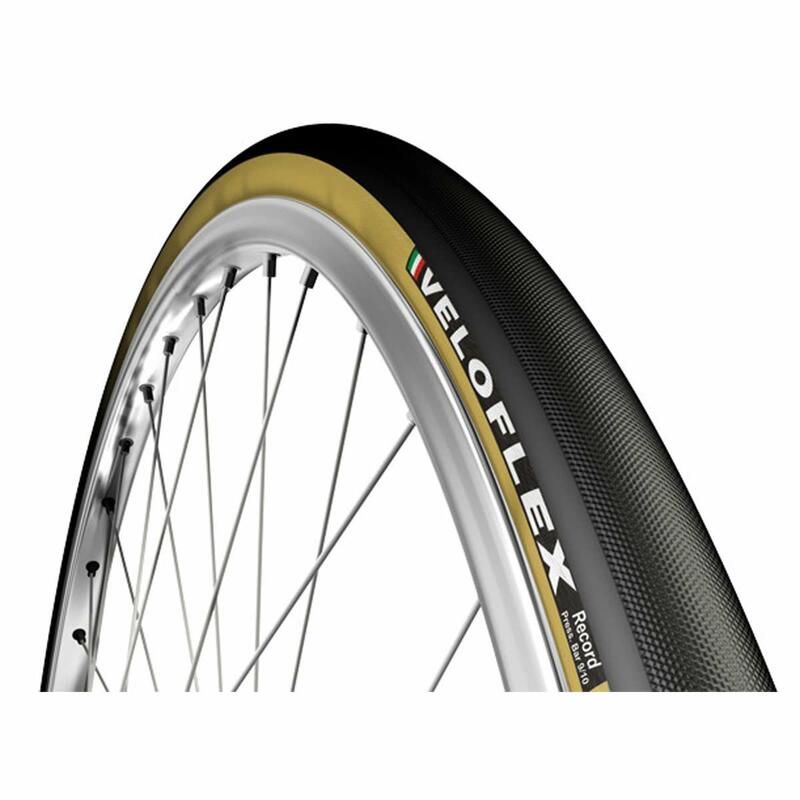 These are a great tire with multi-use puposes, hardwearing but fast and grippy enough for you to switch from using your track bike for fixed wheel time trials to the velodrome with ease and without the worry of punctures on the roads. Another great all-rounder to rival the Continental GP 4000 S II as a track clincher for those demanding more than just speed. If you're looking for bargains many companies are selling off the predecessor to the One, The Ultremo at very good prices for a still great tire. 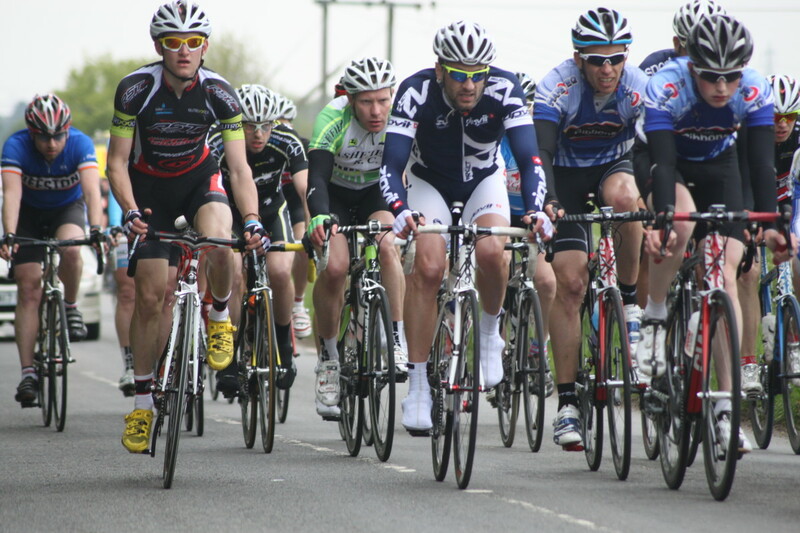 What's your best clincher tire for track racing? Challenge Pista. 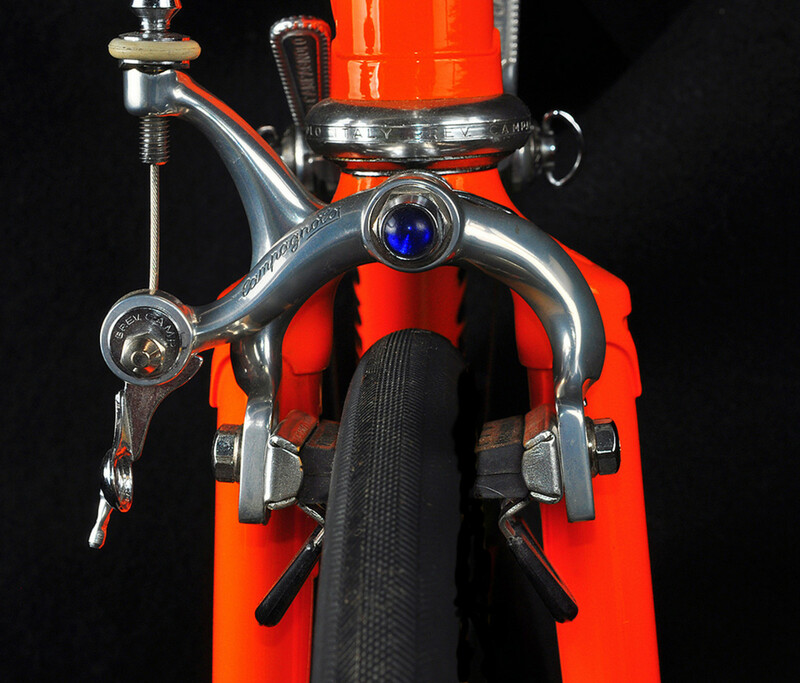 Similar tread to the Veloflex and you can pump them up to 175 psi. Always enjoy your writing. Must admit I know almost nothing about track racing save what you have revealed here.